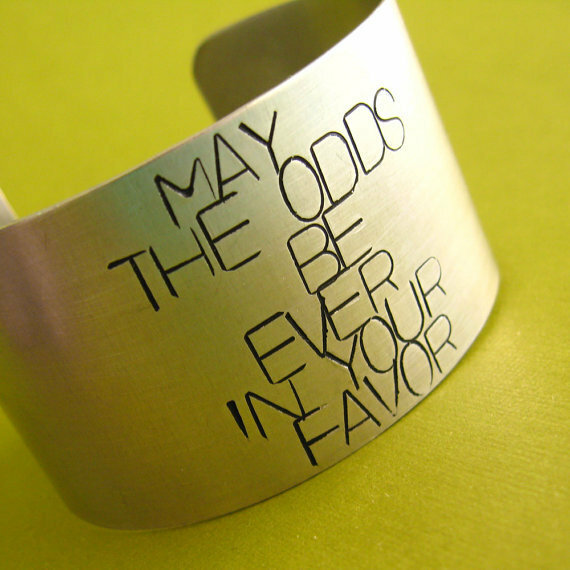 It was the idea for this post that spurred the concept to create a saga called The Hunger Games of Business. I thought of this post during the interview process we recently went through while hiring my new counterpart for San Diego. This is for surgical device sales, one of the most technical and competitive sales industrious there is. During the interviews for my new counterpart, New Boss weeded through about 15 resumes that were sent from the recruiters we use. He also pulled in a lady whom he had wanted to hire before the acquisition, then didn’t end up moving forward with her since he didn’t know what the future would hold once they were acquired. This lady had aced the interview process before, was chosen and given an offer, and so it seemed she was a shoe-in for the position now. By the time it reached a meeting with me, New Boss had narrowed it down to three candidates. All highly qualified, only one (the previous candidate) came with industry (operating room) experience, and all three were hungry for the opportunity. After I met with the three candidates, we had it narrowed to two HIGHLY qualified ladies but for totally different reasons. One (the previous candidate) who had a nine year track record in the industry, President Club winner multiple times, always hits her number, and had once before been offered the job. The other was from outside the industry. She came from pharma, had neither industry experience nor connections, and was going to have to learn EVERYTHING…but this girl was HUNGRY!!!!! Very rarely do I meet someone who gets me so pumped up by the passion in their voice, by the HUNGER for what they want, that their energy translates itself into my own outlook and gets me revved up the way I was when I was first hired. As I sat across from candidate 2, I almost felt like I was seeing myself through Jeremy’s (my mentor) eyes four and a half years ago. And I had a strong desire to give back to the universe in the same way it had granted me the opportunity. I believe in hiring someone with a chip on their shoulder. Someone who I can literally smell and feel the hunger emanating from. If the previous candidate wanted it badly enough I knew she would continue to fight, continue to interview, and continue to prove she was the best choice, even though she already had the proven track record and pedigree in the industry. In the first Hunger Games book, Katniss’ younger sister was called during the reaping. (For those of you who have not read the books or seen the movie, the “reaping” is where all the names of the children in that district are put into bubbles, and then two names are chosen. One boy, and one girl who will be the tributes in that years’ Hunger Games and will represent their district, and fight to the death in the arena.) Katniss’ sisters name is called, and instead of letting her young sister enter into the arena of death, she volunteers herself as a sacrifice and takes Primrose’s place. 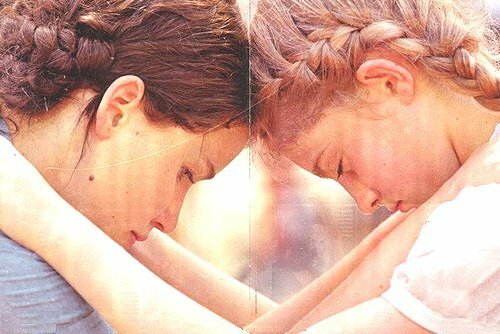 Before she left for the Capitol to prepare for The Games, Katniss made a promise to Primrose that she would win, and would come back to take care of her and their Mom. During the games, every time she was exhausted, beat down, near death, and ready to give up, she would remember WHAT she was fighting for and WHO she had promised she would come back to. She would dig deep and pull herself out of the debacle she was in, and she moved forward. We ended up hiring the candidate with the proven track record…and though her hunger wasn’t the same as the second candidates (the desire to enter into surgical device and prove herself) she still had the fire and hunger to continue with the process and fight for what she wanted. Her hunger is just as tangible, the chip on her shoulder is there (even if solely for the fact that she was competing with someone from outside the industry), and at the end of the day, she knows what she is fighting for. So how about you? Are you going for a promotion, a new job in your current company, or about to start interviewing for a new company? What are you doing to prepare? Have you tapped into that hunger? The simple fact that you have an all star record at your current company doesn’t mean much once you get into a new one. So can you look deep within, tap into the hunger that you will need to convey during the process, and do you KNOW what you’re ultimately fighting for…. ?